GET HYDRATED! 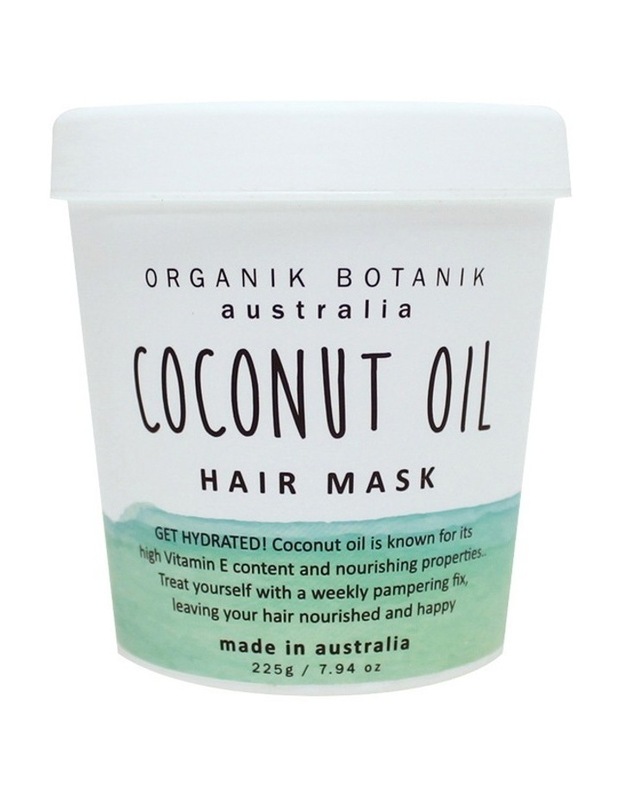 Coconut oil is known for its high Vitamin E content and nourishing properties. Treat yourself with a weekly pampering fix, leaving your hair nourished and happy.